Hello and welcome to The Beatles Collectors Magazine! I am proud to have this premier issue out and I hope you will enjoy reading it as much as I did making it. My name is Ed Dieckmann and I have been a Beatles fan for as long as I can remember and a serious Beatles collector since the early 1970s. In my youth it was a gradual change from enjoying and regularly buying or getting the Beatles’ singles in the 1960s to taking stock of what I had around 1972/3 and seriously starting collecting every item related to the Fab Four. I sincerely believe there will never be another band as important to popular music and, indeed, popular culture, as the Beatles have been and will remain for a long time to come. The transformation the band went through and their musical progression in the period 1962-1970 is staggering, the amount of beautiful music they created incredible. A pleasant side-effect of the Beatles’ immense and worldwide popularity was the avalanche of memorabilia items, which has kept Beatles collectors occupied in the past 43 years. Personally, I still enjoy collecting this stuff, as well as the records, as much as the day I started. 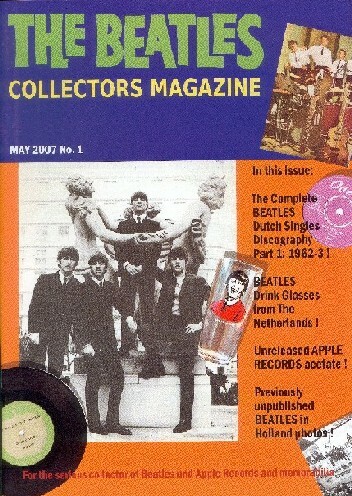 There are many aspects of Beatles collecting and I hope to cover many of them in this periodical. Although there are several superb Beatles magazines being published throughout the world, I have always felt that none of them focus 100% on collecting. Many of them concentrate on news, opinions and reviews, none of which you will find in this magazine. The purpose of this new publication is to chart all kinds of vinyl and memorabilia rarities and to emphasize on items issued during the 1960s, i.e. the Beatles’ active career as a group. This means that the solo careers of the four individual members will not (or rarely) be touched upon. I also intend to include rarities on the Beatles’ Apple label. This label still fascinates thousands of collectors, not just for the Beatles connection but for some of the eclectic music issued on it. And, after all these years, the labels still look as fresh today as they did then! 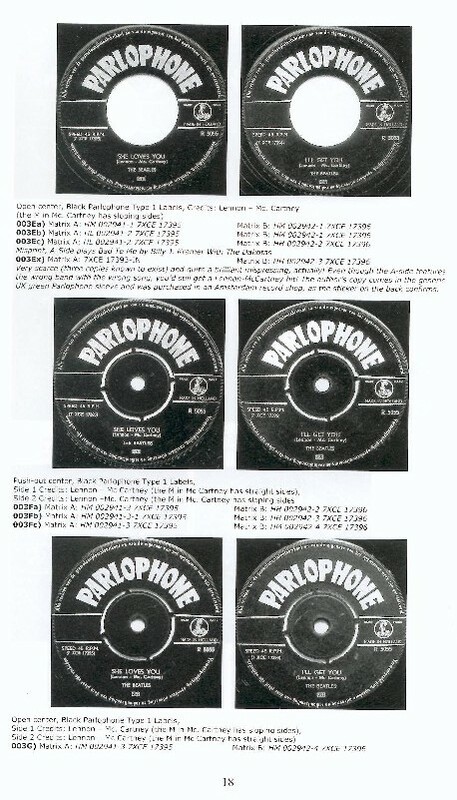 More than ten years ago, in conjunction with top Dutch collector and Beatles dealer Franck Leenheer, I published two book volumes detailing the Beatles’ vinyl issues in The Netherlands, respectively called Made In Holland and Made In Holland Too. Since the publication of these books, a great deal of new information on Dutch Beatles releases has surfaced and I felt the only way to share this new information properly was to show each and every known label rather than describe them at length. I feel that this new set-up is much easier to understand and will enable collectors to distinguish the various Dutch Beatles records much better than my two books did. This magazine gives me the freedom to do this in the extensively detailed way I had always envisaged but was impossible to realize at the time. The Dutch singles discography will be the backbone of this magazine for the months to come. This month I am publishing the earliest releases, from 1962-3 with some fascinating rarities, mega rare label variations, spiced up with advertisements of the time and appropriate sheet music and other paraphernalia. 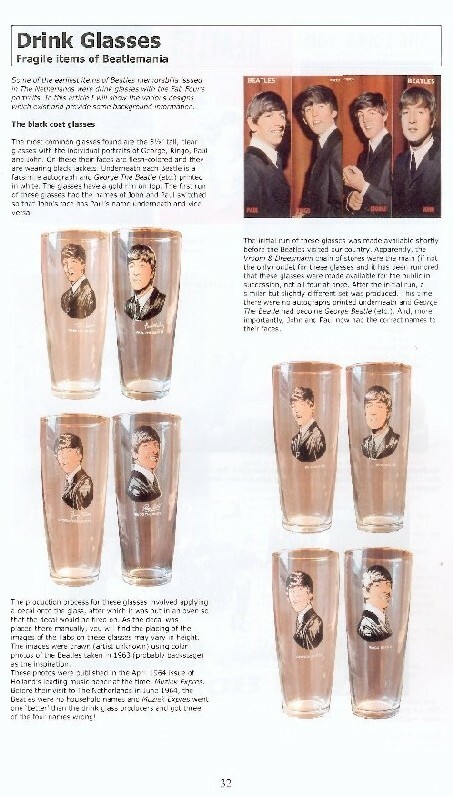 There is an article on some of the most desirable Dutch Beatles rarities, the drink glasses, in every known incarnation. I am sure you will be in for a few surprises! 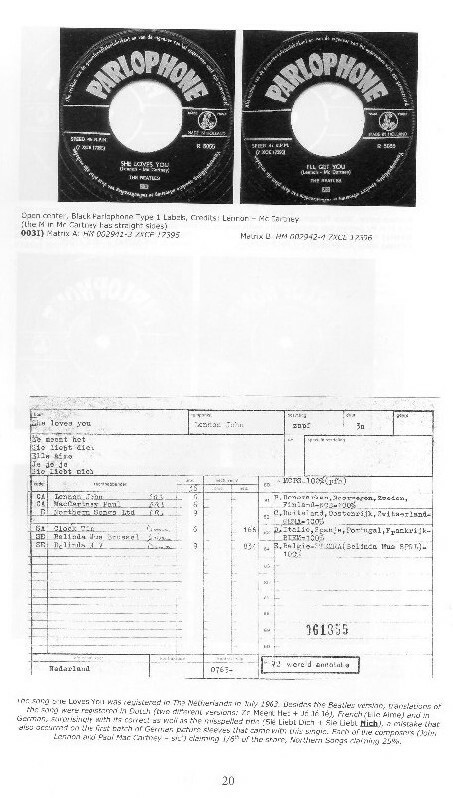 Also you can read about a rather obscure and hitherto unheard-of Apple acetate featuring a never published German version of Jackie Lomax’ How The Web Was Woven! And to top it off I am exclusively publishing some rare photos taken during the Beatles’ visit to The Netherlands, never before seen, from the original negatives!